Clubhouse Events :: Coombe Hill Golf Club welcomes visitors from all over the world to enjoy in the delight of meeting the challenges of one of Englandâ��s most highly rated and traditional courses. They always tried to empower us. A big birthday coming up? Maybe it's a milestone wedding anniversary? Or perhaps you're tieing the knot? Coombe can accommodate a variety of private functions including fine dining and dinner dances for over 100 people, all the way down to afternoon tea for 12. Whatever your requirements, we bespoke your event to your preferences. For more information please contact Tom Parrish. Every Sunday, Chef Colin Rabbatts puts on a delicious Carvery Lunch. On top of the carvery offering he designs seasonal dishes to accompany the roasts and can also accommodate any dietary requirements. 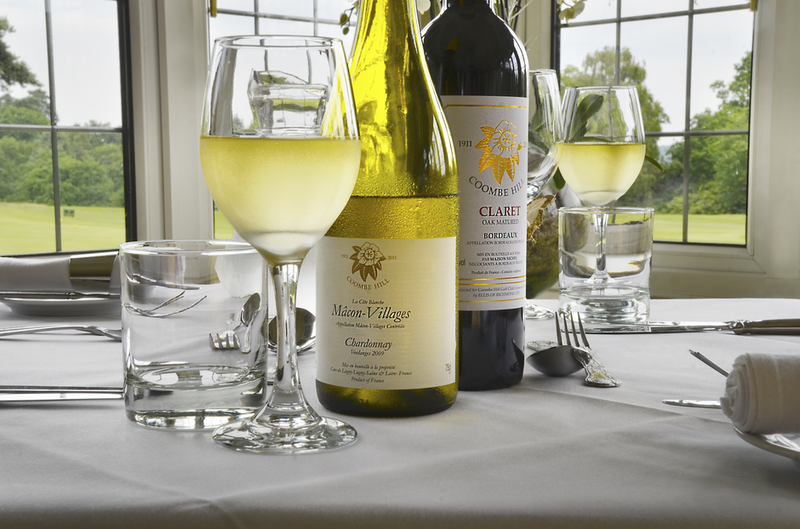 There really is something for everyone in this relaxed dining experience. Booking is essential and reservations must be made before midday on Friday. For more information or to book, please click here . 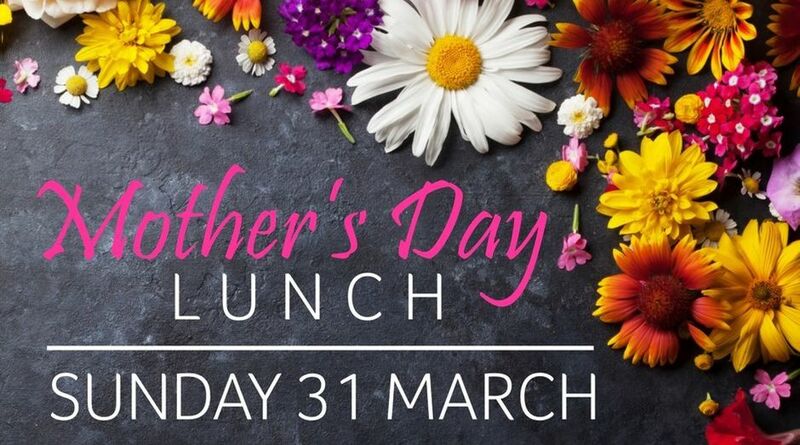 Treat your Mum to a delicious three course carvery lunch served with a glass of prosecco. Mother's Day this year is the 31st March so be sure to reserve your table before we fill up. 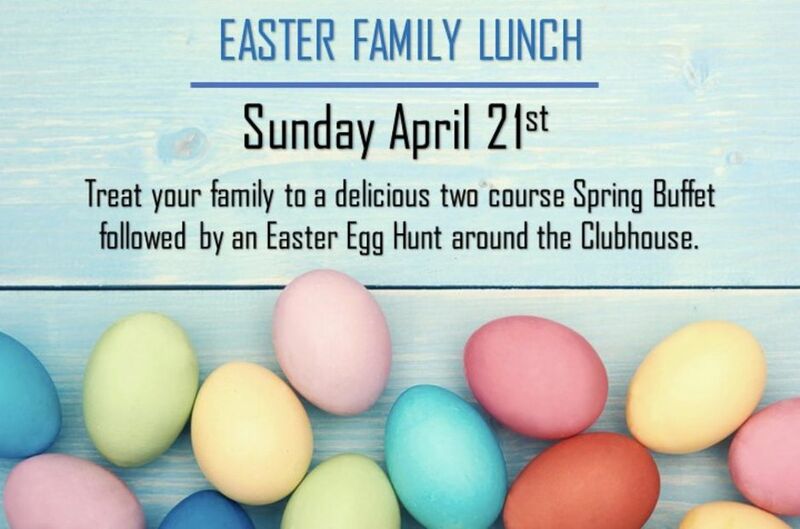 Sunday April 21st we are hosting a family lunch at the club. An extensive Spring Buffet will be served followed by an Easter Egg Hunt around the clubhouse for the children. A great fun day out so don;t forget to book in advance to secure your table.